A flurry of election pledges to reduce the cost of power for cash-strapped Victorians is being welcomed by the Victorian Council of Social Service. The Coalition is promising to broker a ‘bulk buy’ power deal giving concession card holders a better deal, while Labor plans to abolish energy ‘standing offers’ and force power retailers to provide a fairer ‘default offer’. Both parties claim their plan will bring down power bills for Victorians on low incomes and those experiencing hardship. 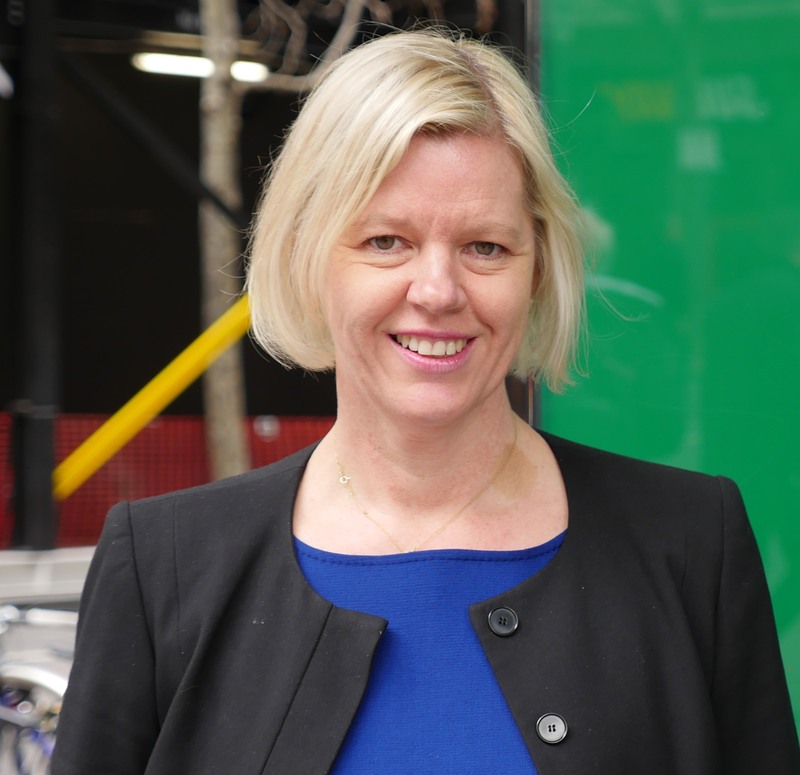 VCOSS CEO Emma King has welcomed the campaign focus on power bills. "It's time for the retailers to get their snouts out of the trough." Both pledges have now been added to the comprehensive VCOSS Policy Tracker. “This is a very welcome move that should see a fair deal offered to job-seekers, age and disability pensioners, students and sole parents on low incomes. “The Coalition has placed the right caveats on this deal: people won’t be hit with discriminatory pay-on-time discounts, late payment penalties and fees for paper billing. “The concession deal will go out to tender. It’s time retailers stepped up to the mark to offer a great deal for Victorians doing it tough. “This initiative should help put the retailers on notice and stop them price gouging. “It will assist people who struggle to engage with this extremely complex market. “Victorian energy retailers take a hefty cut of our bills—the largest of all the states and territories. “A regulated default price will help stop retailers taking the mickey.